If you are seeing too much white these days, why not add a splash of pink to your winter thoughts? Check out this Proven Winner, ‘Pink Home Run’. This is a low maintenance rose for those like me who can shy away from the thorny creatures. 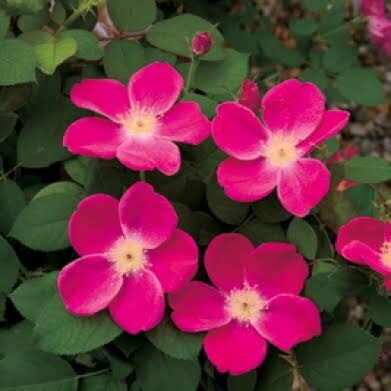 This variety is a disease resistant, compact formed rose that requires no pruning for its continual display of blooms throughout the growing season. 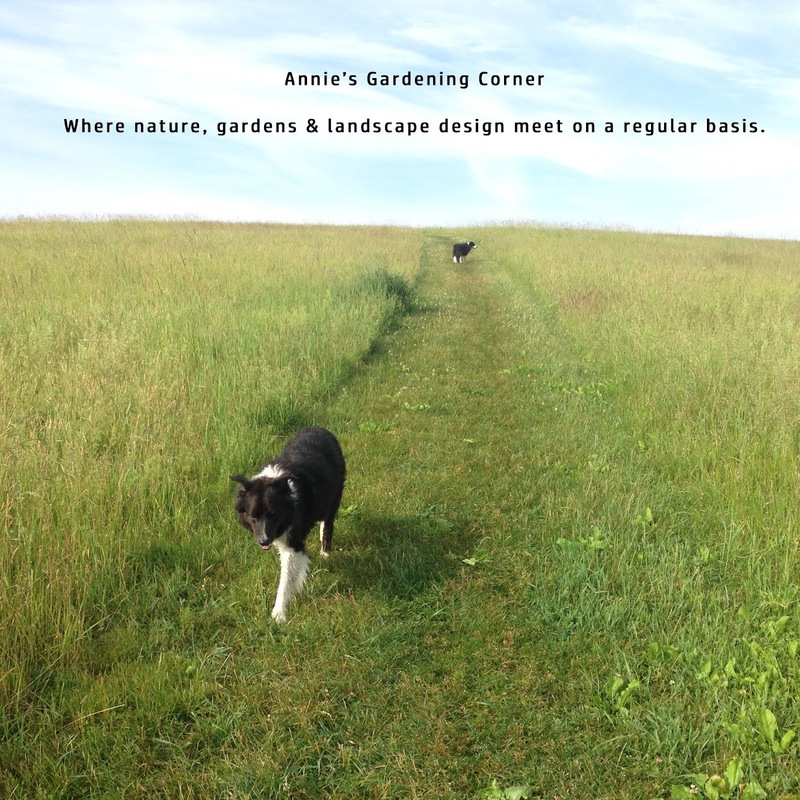 It can handle the elements – zone 4 to 9. This rose is one for the spring acquisitions. Here’s the link for you to check it out yourself.